Good morning Y.A.M TUNKU TAN SRI IMRAN IBNI ALMARHUM TUANKU JA’AFAR, honourable guests, Director of Kuala Lumpur Regional Center for Arbitration (KLRCA) Datuk Professor Sundra Rajoo, distinguished speakers, delegates, ladies and gentlemen. 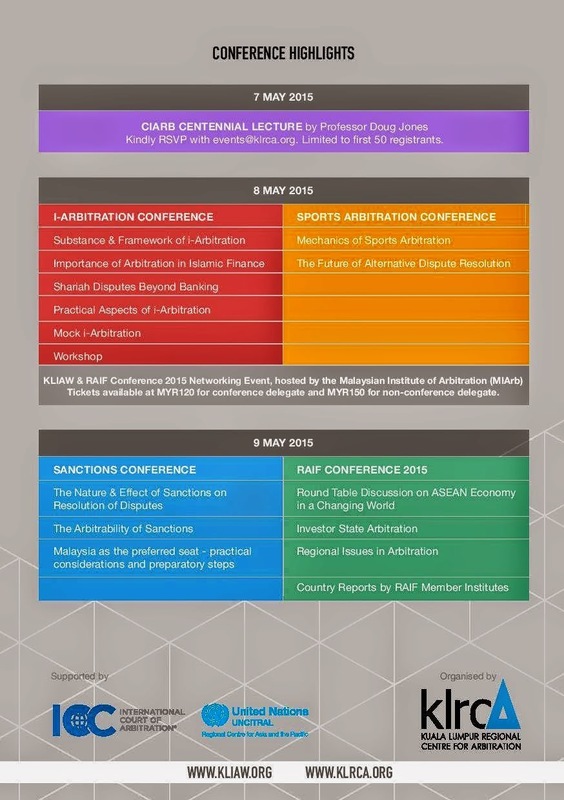 Selamat Datang to the Sports Arbitration Conference held to you by KLRCA in conjunction with the Kuala Lumpur International Arbitration Week 2015. Allow me to introduce myself. 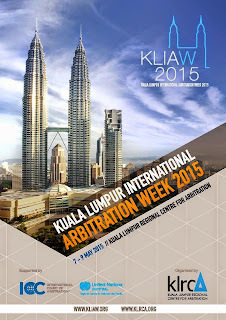 I am Richard Wee, the chairperson of the organising committee for today’s Sports Arbitration Conference held in conjunction with the Kuala Lumpur International Arbitration Week 2015. It is with great pleasure and honour to have been given the opportunity and responsibility to chair the organising committee to organise today’s sports arbitration conference for all parties interested not just in the field of arbitration but also in the world of sports. I am particularly thankful to Datuk Sundra Rajoo who has given me the trust and faith to chair the organising committee of this event on behalf of KLRCA. 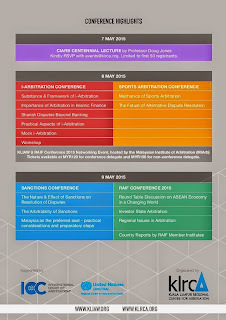 Today’s sports arbitration conference aims to provide useful information and insights from individuals who have been involved in sports arbitration, either from legal perspectives or perspectives from sports federations as well as the athletes themselves. Today, we are extremely honoured to have His Highness Tunku Imran who will deliver the Keynote Address on Sports Arbitration. Tunku is not merely the leader of the Olympic Council of Malaysia (OCM) where he is now the President where it is himself a passionate sportsperson. He is in fact the First National Squash Champion in 1973. We look forward to hear his Keynote Address. It is also such a privilege to welcome and to have with us today, our second Keynote Speaker, from as far as Liverpool City (my favourite city), Mr. Chris Anderson, the Head of Legal Services of my long-time favourite football club, the Everton Football Club who will be presenting the English Premier League’s view on Sports Arbitration. Everton is a football institution, 137 years old. They are the longest standing club in the Top Division spending only 4 seasons outside the Top Division. They bring with them great experience in this area. We have lined up2 exciting sessions, one in the morning and the other in the afternoon. 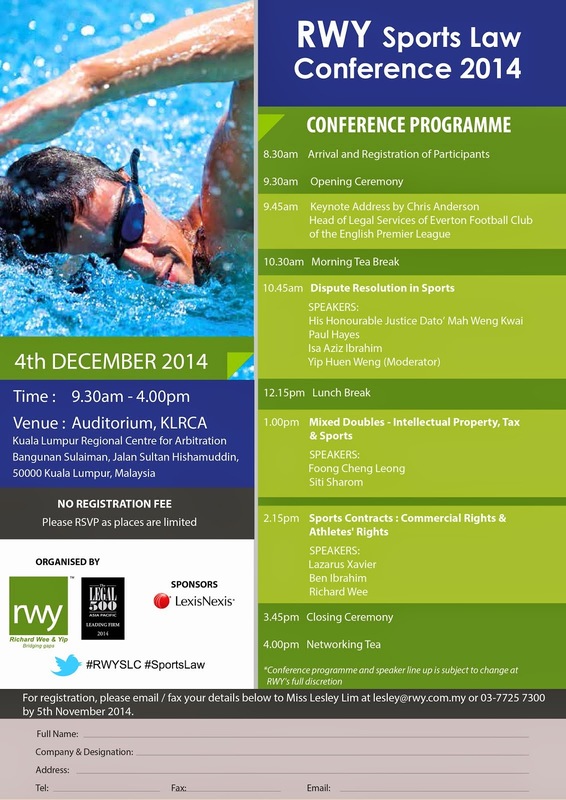 In the morning session, we will hear Mr. Paul Hayes speaking about the Mechanics of Sports Arbitration. The second speaker is supposed to be Encik Isa Aziz Ibrahim. Unfortunately, he had to travel to Jakarta for an urgent matter and I have the honour to read out his Power Point presentation later. Mr. Paul Hayes commenced practice as a Barrister at the Sydney Bar in 1990 before relocating to the Melbourne Bar in 1997. He was appointed as a Senior Fellow of the University of Melbourne at the Faculty of Law in 2010 and lectures in the subject of ‘Sports Dispute Resolution’. In 2013, Paul received the Dennis Callinan Award for community service in Sports Law from the Australian and New Zealand Sports Law Association and was also appointed by KLRCA as Honorary Counsel for Sports Arbitration. 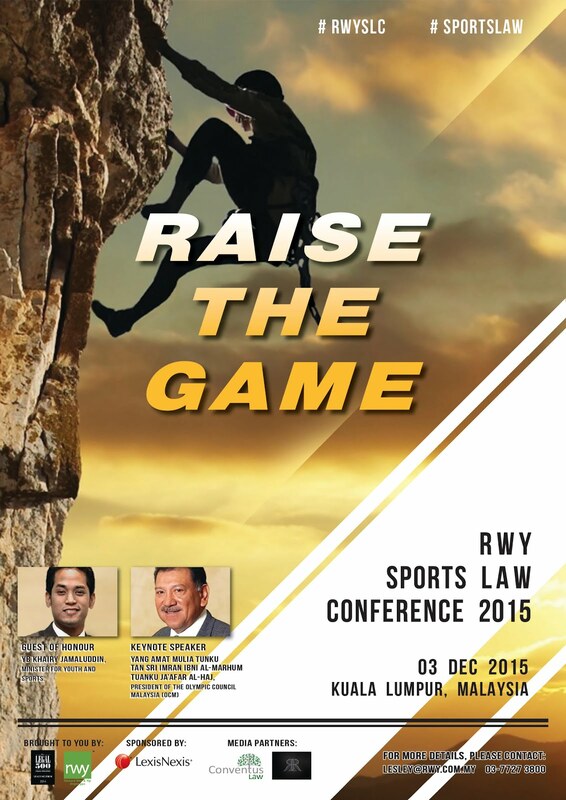 So, I am sure that he will give us beneficial and fruitful insights on his experience and wide knowledge on Sports Arbitration today. Isa Aziz, on the other hand, is the very few Malaysian lawyers who has actually appeared in a CAS Arbitration in Lausanne, Switzerland. His Power Point presentation will reflect his experience. In the afternoon, with title ‘Future of Sports Arbitration’, we will see KLRCA’s Director, Datuk Sundra Rajoo offering his vision on how he intends to take KLRCA forward with the Court of Arbitration for Sports. Sharing the platform with him are Mr. Benoit Pasquier of the Asian Football Confederation (AFC) and Mr. Izham bin Ismail of Professional Footballers Association of Malaysia. Mr. Benoit is the Head of Legal of AFC with extensive knowledge of Sports Arbitration. Mr. Izham, on the other hand, is the Chief Executive Officer (CEO) of PFAM and he had been championing the rights of local football players in Malaysia. 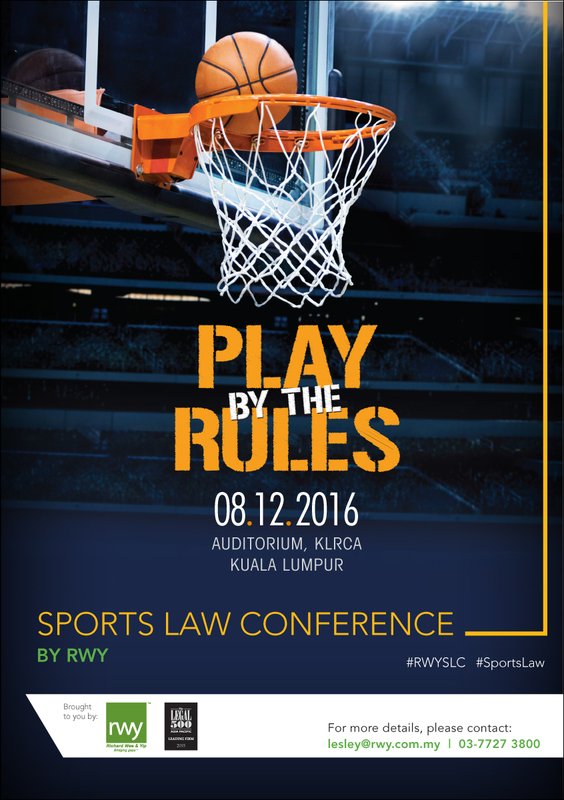 Both Mr. Benoit and Mr. Izham will be speaking as consumers of Sports Arbitration in Malaysia and in this region in general. In 1983, the International Olympic Committee (IOC) decided to create the Court of Arbitration for Sports or commonly known as CAS. CAS functions as the Supreme Court for Sports by which parties in disputes may, upon mutual agreement, bring an action before CAS. This effort has been proven to be well-accepted when, as of 2013, CAS has heard over 3,000 cases in Lausanne, Switzerland as well as its two branches, New York and Sydney. However, over the years CAS has faced challenges through its way in keeping its status as the Supreme Court for Sports since its decisions were tend to be overturned by national courts like in the case of Claudia Pechstein. Nevertheless, this has not abstained CAS from being recognised as the Supreme Court for Sports. 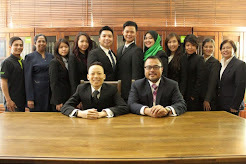 It is my pleasure to say that in 2012, KLRCA executed a Memorandum of Understanding with CAS, effectively making KLRCA as one of CAS’s arbitration centres. 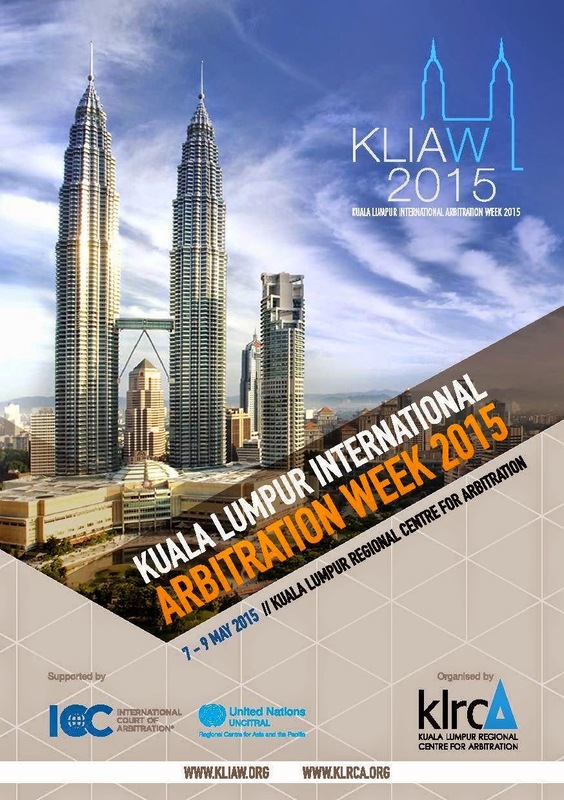 This has definitely put Malaysia in the world map of arbitration. This will not be possible without the vision and effort made by the Director of KLRCA, Datuk Sundra Rajoo. 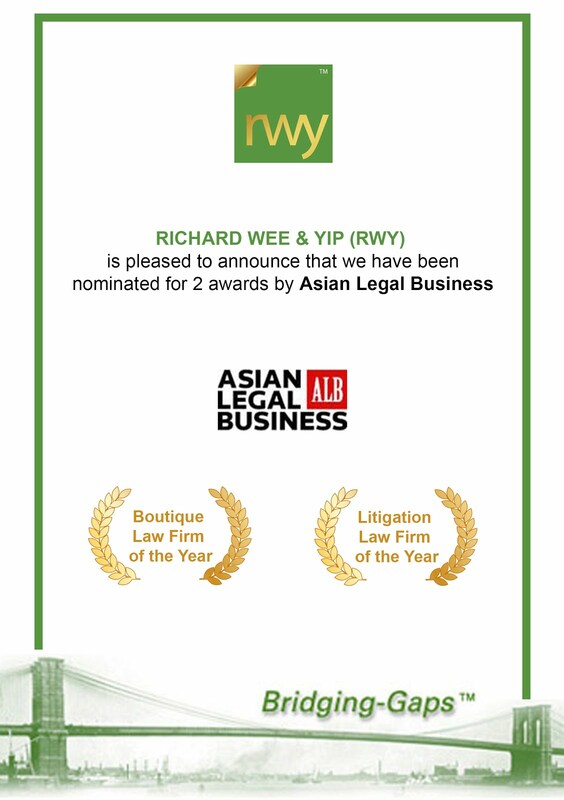 It is with his leadership and passion in bringing KLRCA to a higher level which made it possible for KLRCA to leave its marks in the world of arbitration. The most apparent evidence of this effort is this very own building we are in right now. 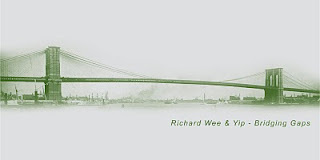 This world class facility symbolises the growth and rise of KLRCA over the years. I am confident to say that with this, KLRCA will be able to attract more international parties to bring their cases to this country. Before I end my speech, I hope that at the end of this conference, you will take home fresh ideas, new knowledge and novel points for you to chew on and prepare yourself for the arrival of CAS in Malaysia! I would like to once again thank KLRCA for giving me this opportunity to bring this wonderful event to life. I would also like to thank the speakers for being able to spare some of their time to share their experience and knowledge on sports arbitration. I would also like to take this opportunity to introduce the team behind this conference, my back bone, Mr. Peter-Douglas Ling, Mr. Farez Jinnah, Ms. Ann Quah, Mr. Faris Shehabi, Mr. Danaindran Rajendran, Mr. Yip Xiaoheng, Ms. Marlysa Razak and my right-hand, the Deputy Chairperson Ms. Lesley Lim. Last but not least, I would like to thank all delegates who are present today and wish everyone a good conference and a good day.